The entertainment world was caught off guard this week when Jason Reitman dropped a teaser trailer for a new Ghosbusters movie. In describing the project that he’s been working on in secret, he said it wasn’t a another reboot, but a direct sequel to Ghostbusters 2. It will also have nothing to do with the 2016 female driven movie, which is disappointing. What’s not disappointing is the possible return of Bill Murray, Dan Akroyd, and Ernie Hudson to their original roles. The movie won’t be about the old team, though, it will be about a new younger team; two boys and two girls. 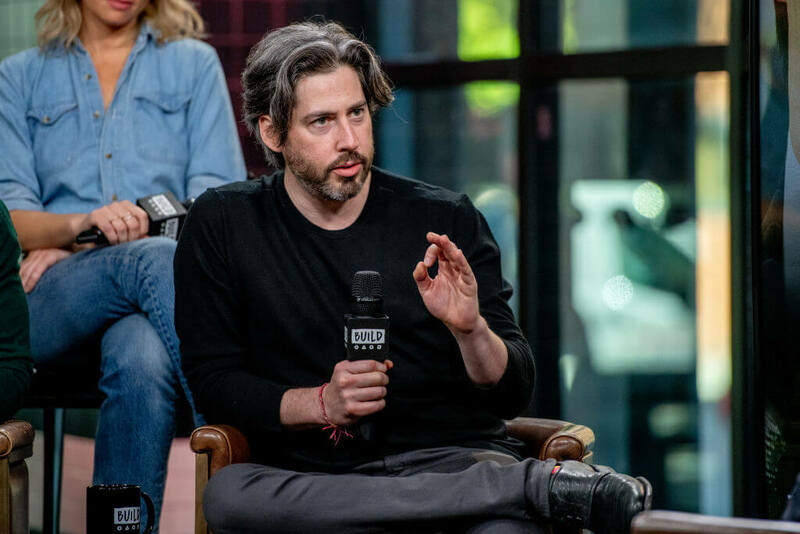 The movie is surprising project for Reitman to tackle. For most of his career, he has stuck to awards ready movies like Up in the Air and Juno. Asked by Entertainment Weekly for more details about the movie, he added, “This is the next chapter in the original franchise. It is not a reboot. What happened in the ‘80s happened in the ‘80s, and this is set in the present day.” Are you excited for the next chapter in the Ghostbusters story?